If you have missing teeth from decay, disease, or an accident, replacing them promptly is important for your oral health. There are several options from which to choose, each of which has pros and cons. Following are salient facts about dentures and implants to help you select the most appropriate option for you. If your mouth has been severely injured in a vehicle, sports, or other type of accident and you are missing more than a few teeth, immediate dentures may be the best choice for you now. You don’t have to wait weeks and even months to have a permanent replacement as you do with an implant. At Avalon Dental, Dr. Cliff Broschinsky can place temporary dentures right away while you await your permanent dentures, which are usually ready within a month. 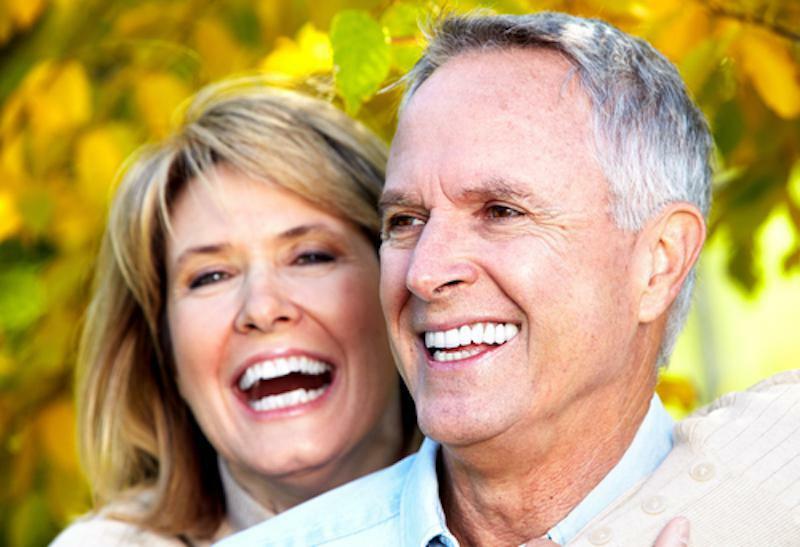 If you want to be one and done in replacing missing teeth, implants may be the answer for you. Implants are permanent teeth; depending on your age and oral hygiene habits, they’re likely to last the rest of your life. There are no visits to adjust or redo them because implants don’t typically wear out. Dentures have a shorter lifespan than implants. They normally last between seven and 15 years and then must be replaced. Dentures with acrylic frames have a shorter lifespan, while dentures with metal edges last longer. Dentures may need relining periodically, meaning additional dental appointments. 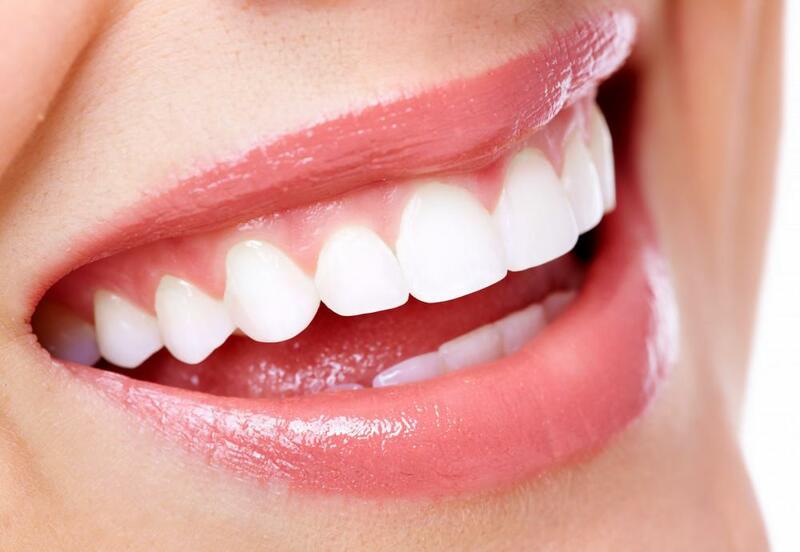 Cost can be a deciding factor in the type of replacements you select for missing teeth. 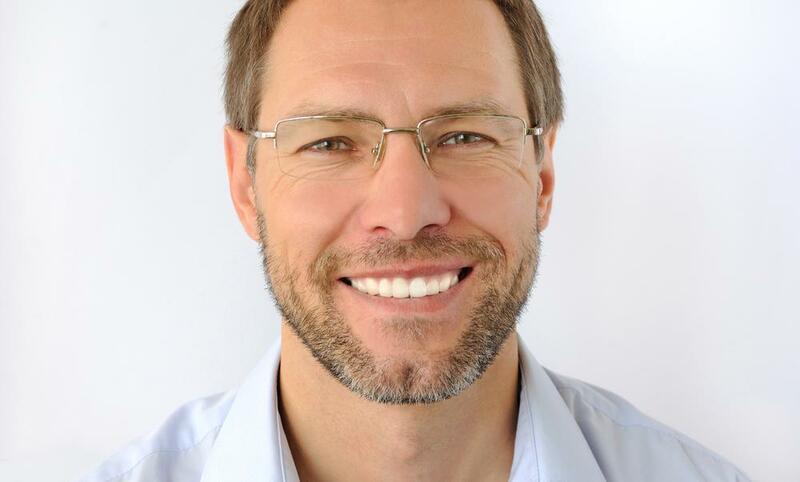 Dentures are definitely much less expensive than implants at the outset. But keep in mind that dentures wear out and at some point in the future, you’ll likely need to replace them. That adds to the cost. And dental procedures, like other health care procedures, usually increase in cost through the years. Implants, once fitted, require no special care; you simply maintain your regular oral hygiene routine. Partial or full dentures require you to take the dentures out of your mouth and soak them in a special solution. While they’re soaking, your mouth loses its shape and caves in. The cleaning process takes longer than regular brushing and flossing. It can be messy and inconvenient. You must do it every night — even if you’re camping and not in a sanitary environment. Implants function just like your natural teeth. They’re strong and stable because they’re attached to your jaw permanently. Dentures can slip out of place, causing embarrassment in social situations. You may need to avoid some of your favorite foods if you have dentures, which can restrict chewing capacity to an extent. When you chew with dentures, you’re not putting sufficient pressure on the gums to stimulate bone growth. You can lose bone over time the longer you wear dentures. When you lose bone, your face loses its original shape and your mouth can cave in. The severity of bone loss depends in part on how many teeth you’ve lost. On the other hand, implants save the bone under your teeth and can actually encourage bone growth. 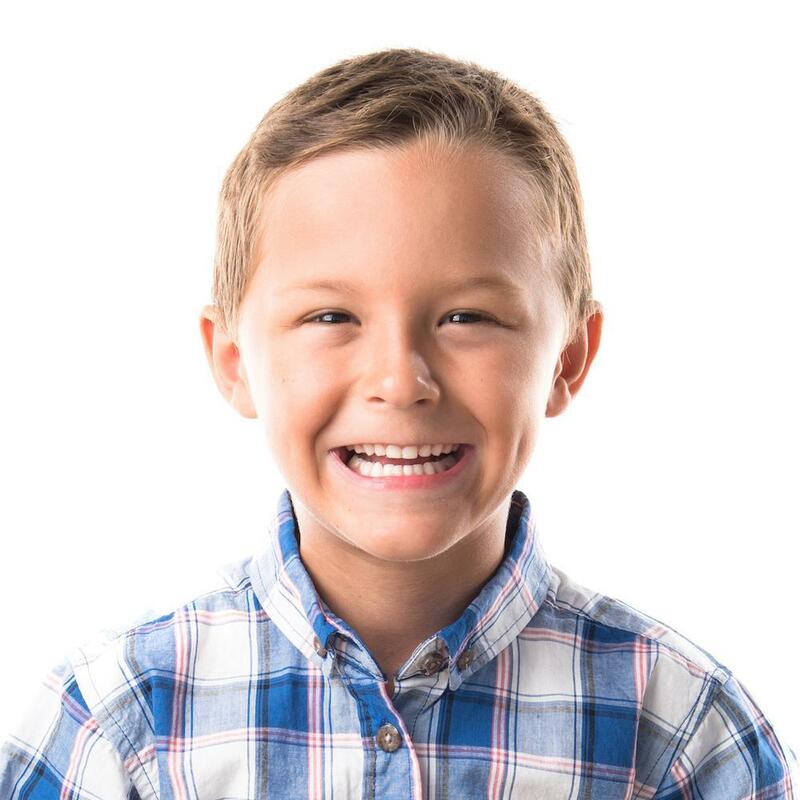 If you have missing teeth, Dr. Broschinsky conducts an oral examination and discusses the options available to you, along with the advantages and disadvantages of each. He helps you make an informed decision. Call or book an appointment online with Avalon Dental for expert, compassionate care for all of your dental needs.